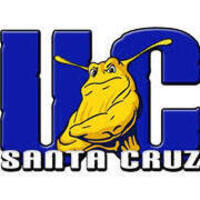 Come out and watch the UC Santa Cruz Women's Basketball team take on Westcliff University in their LAST GAME of the season! The game starts at 4pm in the KP arena. Students get in free!